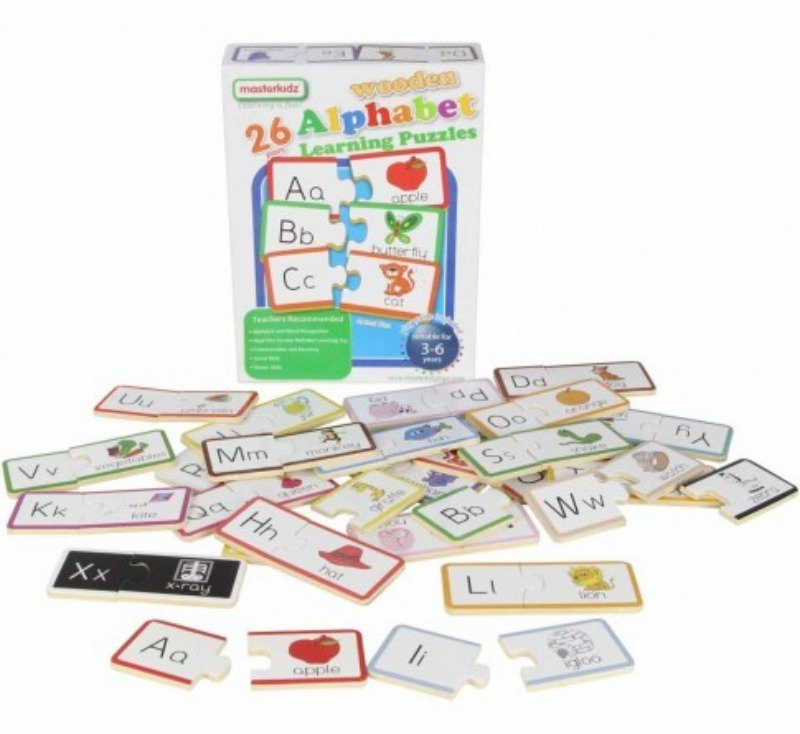 A set of 26 alphabet puzzles. 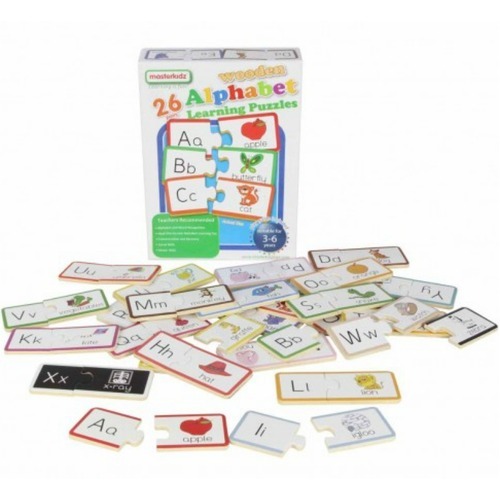 Each set contains two interlocking pieces of the alphabets and alphabet matching objects. 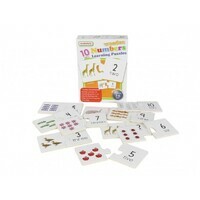 Alphabet and vocabulary learning will be enhanced through repeated play. All pieces are made of high quality 4mm thick plywood. Play guide included.